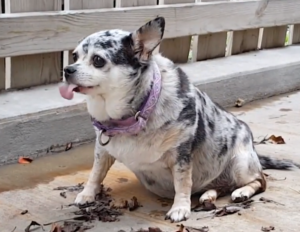 Obese Rescue Chihuahua Gets Cutest Party Ever After Losing Half Her Body Weight. When she first arrived at the shelter in Obsthe fall of 2016, this tiny Chihuahua looked just like a seal, in more ways than one. Lu-Seal has the same speckled coat as a seal’s and the same body type, too. The thick layer of fat that surrounds a seal’s body actually serves a purpose, though, to keep it warm in cold water. In Lu-Seal’s case, the fat was causing nothing but problems. 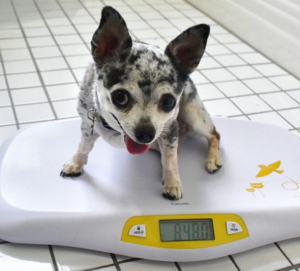 When the nine-year-old Chihuahua was abandoned at the Humane Animal Rescue facility near Pittsburgh, Pennsylvania, she weighed an incredible 16 lbs. That’s twice what she should’ve weighed, and all that extra baggage translated to arthritis, torn ligaments and a whole host of other issues. Shelter staff did what they could for the poor girl, but getting her to lose weight was an uphill battle, especially considering she could barely even walk. Meanwhile, Julia Morley, a medical resident at the University of Pittsburgh Medical Center, was shopping around for a furry friend. 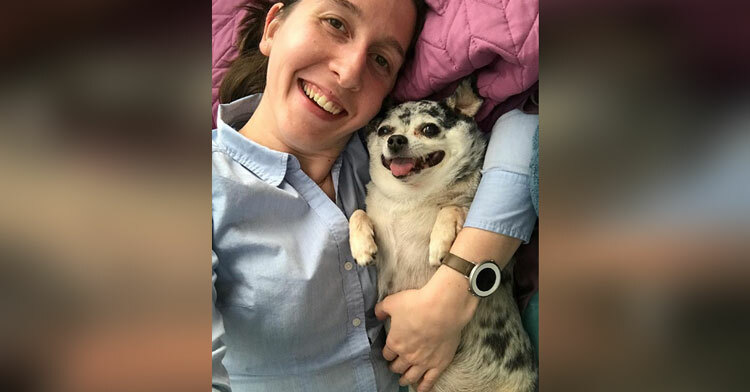 As she scrolled through the possibilities on the Humane Animal Rescue site, she tagged Lu-Seal as one possibility, even though she’d never owned a small dog before. 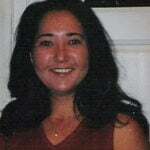 … I wanted to meet her just to see. 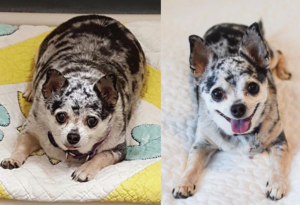 When I met Lu-Seal, I had no idea about the medical stuff — I had no idea she was overweight, but it was very clear when they took her out of the crate. Despite all those health issues (or maybe because of them), Lu-Seal soon went home with Julia, who cut her back to 250 calories a day and administered medication to help with the joint pain and inflammation. 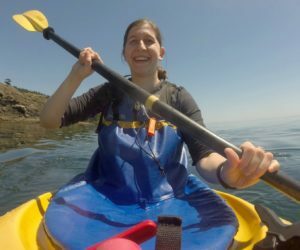 Thanks to the love and dedication of her new mom, Lu-Seal’s now down to a healthy weight of eight pounds and absolutely loving life. Just look at the big smile on Lu-Seal’s face! Julia tracked Lu-Seal’s progress on Instagram, where her weight loss has inspired thousands. 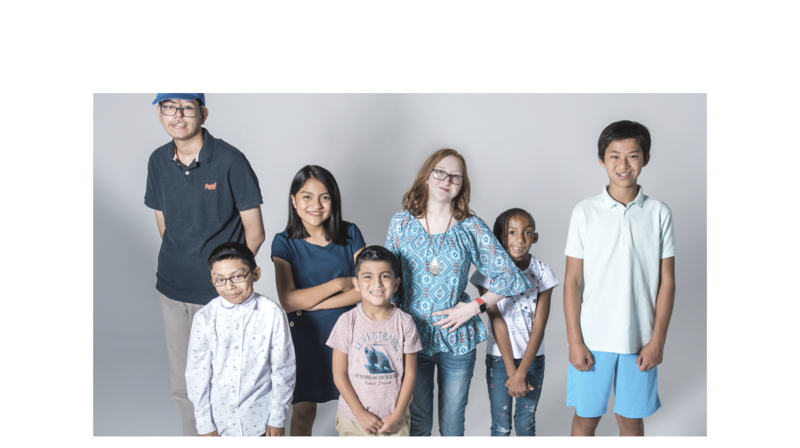 When she finally lost half her body weight, Julia helped her celebrate by throwing a big party and invited all of Lu-Seal’s friends to help celebrate. We’re so proud of Lu-Seal and what she was able to accomplish, and hope it inspires more people to carefully monitor their own pets’ health! 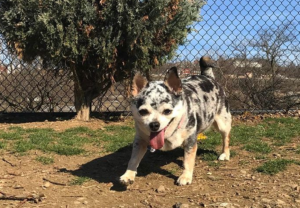 Watch the video below to hear more about Lu-Lulu’s fat-to-fit journey, and share with other animal lovers in your life!